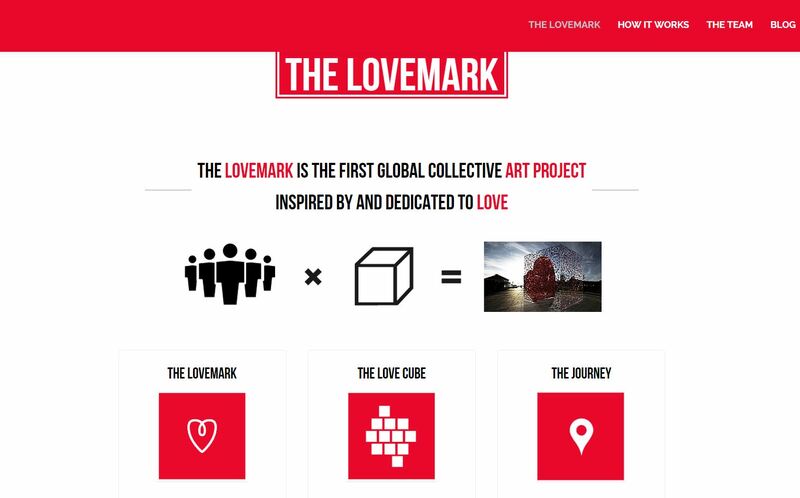 The Lovemark is an international project and it is the first crowdfunded global monument of Love. 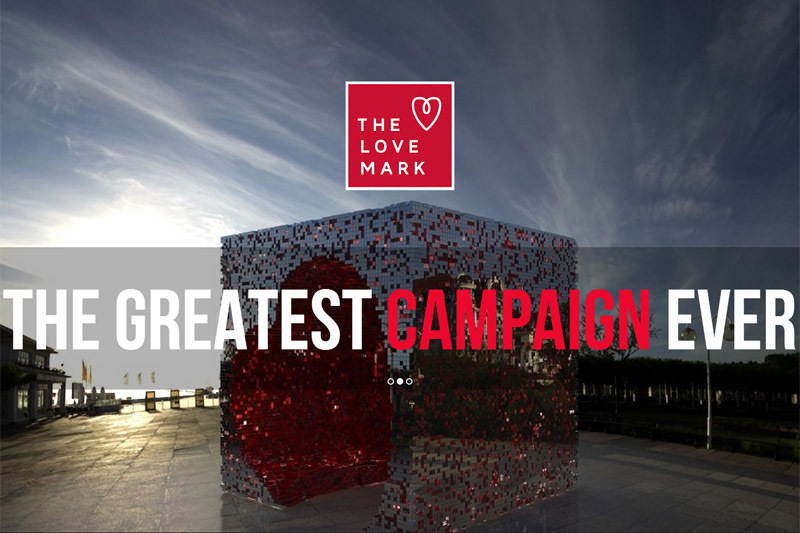 The Lovemark will be constructed out of thousands of love cubes where each one will represent a unique love story. 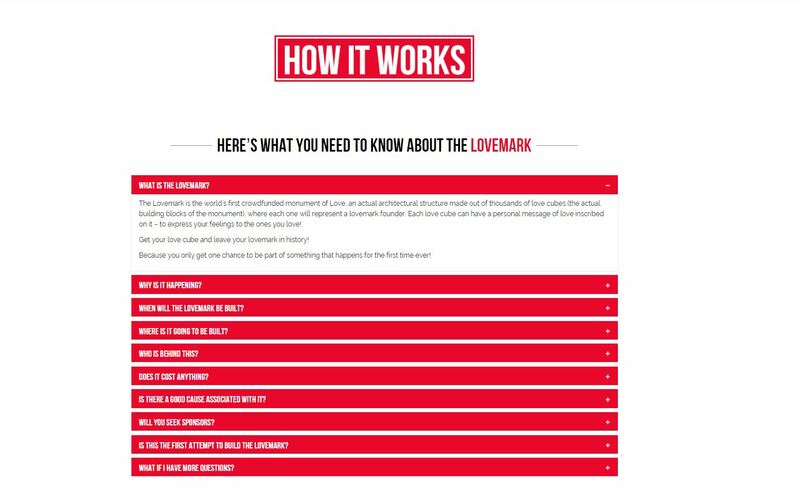 Get your love cube on The Lovemark, personalize it and dedicate it to your loved one, as an extraordinary gift of love. 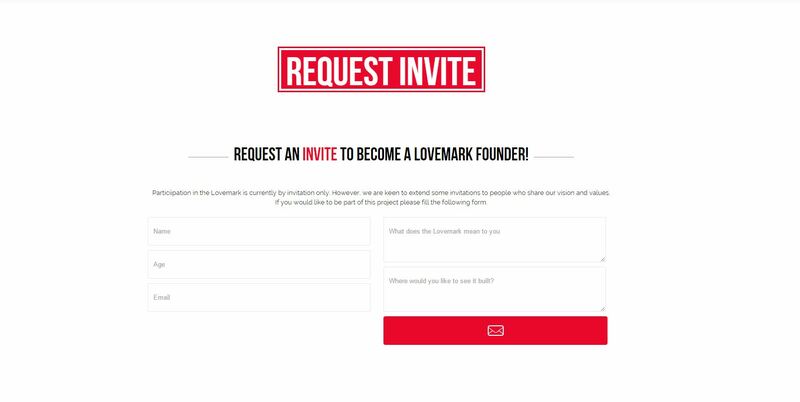 So don’t be afraid, give love to get some!